Several ministers from Norway's new government on Monday (22 January) defended the country's push for more oil in the high north. "We are able to, as we have been for decades, strike a balance between sustainable growth and protecting the Arctic," foreign minister Ine Soereide said, addressing an audience in Tromso, the main city in Norway's Arctic region. Norway's minister of petroleum and energy, Terje Soeviknes, acknowledged that some now speak of "the Norwegian paradox", but he stressed the strategic importance of Norway's energy exports: "Our oil and gas is extremely important as a reliable source of energy for Europe. This has been under-communicated in public debate," he said. Urmas Paet, from the committee for foreign affairs of the European Parliament, spoke of similar concerns: "This is a security dimension for all of Europe. Norwegian gas covers more than 20 percent of European consumption". Norway's government is under increased pressure from environmental groups and scientists who argue that untapped oil and gas should be left where it is and that Norway must curb its push for oil in order to live up to its climate commitments and the Paris Accords of 2015 in particular. And Norway's central bank has warned the government might be investing in a soon-to-be redundant industry. 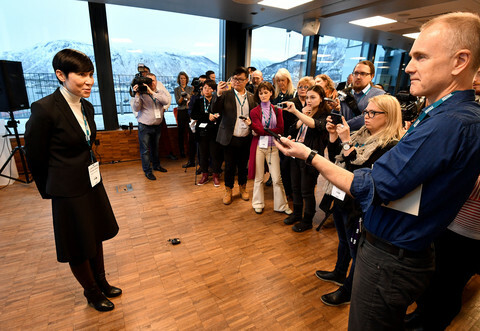 Answering a question from EUobserver at the "Arctic Frontiers" conference in Tromso, foreign minister Ine Soereide explained why she remained convinced Norway could extract new oil and still contribute to reducing global carbon emissions. "It is possible. Due to our very generous tax reductions 4.2 per cent of all new cars in Norway are now electric, so we bring down emissions from cars substantially. We also produce a lot of renewable energy for exports and for use in Norway. Because of this duality and because we extract these renewable resources in a sustainable way it is possible to reach our targets," she said. Norway spends parts of its revenue from the petroleum sector on new technology for renewable energy. It relies almost 100 percent on renewable hydropower for domestic electricity and Statoil, the partly state-owned oil company, along with the government, also invests increasingly in renewable energy. This helps Norway meet its commitments to the Paris Accords which measure primarily cuts in national emissions and not those from, for instance, Norwegian oil burned in other countries. Antje Boetius, director of Germany's Alfred Wegener Institute for Polar and Marine Research, one of Europe's leading centres of Arctic research, remained sceptical of Norway's mixed approach. 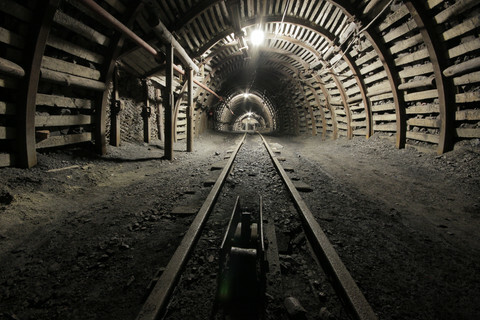 "As a scientist I would say that time is up for any dealing with carbon-based resources. We really need transformation, and I wish that a country as innovative and transformative as Norway would take a lead on where we can go beyond carbon", she told EUobserver. She recognised Norway's strong commitment to renewables, but also said Norway's reliance that low global demands for oil would eventually curb its oil production "is not necessarily the healthiest way to regulate for the environment". Norway's conservative prime minister Erna Solberg last week formed a new government with the Progress Party and the Liberal Party, which replaced the Christian Democratic Party in Solberg's coalition. Ola Elvestuen, Norway's new liberal minister for climate and environment said Norway was "in a peculiar situation" as decline in demands for oil and gas force it to replace jobs in the oil and gas industry and to find new incomes. 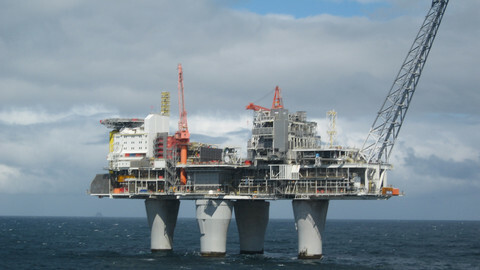 Some 200,000 Norwegians work in the oil and gas sector and related jobs. 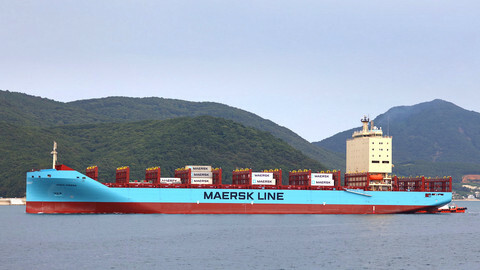 Elvestuen also rejected domestic and foreign calls to stop new exploration. "We must do what we think is right and not react to global finger-pointing. I could ask other countries why they still use fossil fuels, but that would only be a chicken-and-egg discussion. We want to be a leader in renewable solutions and we will decrease our own emissions by 50 percent by 2030. We will make the transition with the help of companies in the oil- and gas industry already involved in developing low emission solutions", she said. Others argued that a stop to Norway's oil and gas would harm the climate, since only little carbon is released during production in Norway. Less conscientious producers would fill the gap, causing higher emissions. But Tore Furevik, a professor of geophysics at the University of Bergen, disagreed. "It is less important if the oil is Norwegian or not. 90 percent of emissions occur as the oil is burned, not during production. 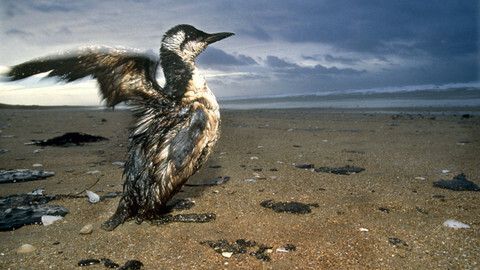 The world already has sufficient oil to raise global temperatures with the two degrees we are trying to avoid", he said. He warned the government that oil producers might in future face demands for billions of dollars for damages to the climate, just as producers of tobacco paid large sums in reparations to cancer-ridden smokers. Two Norwegian private groups, 'Youth and Nature' and the Norwegian chapter of Greenpeace, recently took Norway's government to court, arguing that extraction of more oil violated the rights of future generations to a healthy environment. But on 4 January, an Oslo district court ruled in the government's favour. A week ago, Norway's Petroleum Directorate then awarded a record 75 new exploration licences, eight of which are in Norway's Arctic Barents Sea, to Statoil, Aker BP Total, Shell, ConocoPhillips and other companies. 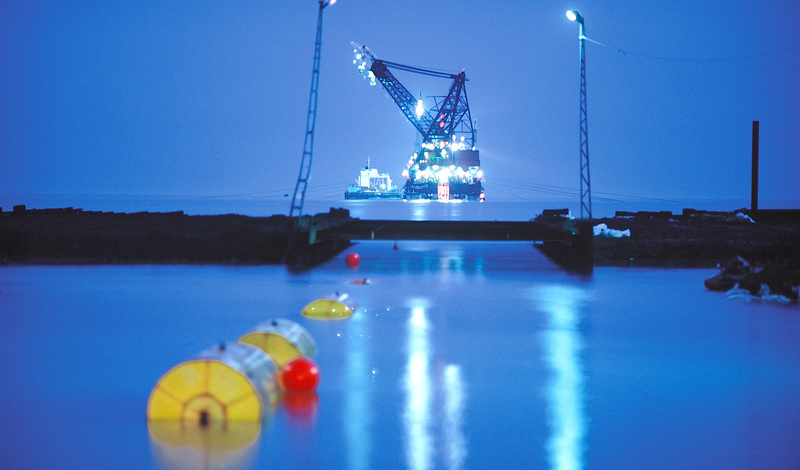 "The number of licences is the highest ever awarded in a licencing round on the Norwegian continental shelf. Access to new, prospective exploration acreage is a central pillar in the government's petroleum policy," Norway's minister of petroleum and energy, Terje Soeviknes, said in a statement. Meanwhile, Norway's central bank, Norges Bank, which manages the country's oil fund, the world's largest sovereign wealth fund with assets of more than $1 trillion, recently suggested the government should consider disinvesting from oil and gas. "The return on oil and gas stocks has been significantly lower than in the broad equity market in periods of falling oil prices," the bank explained in a statement. "Therefore, it is the bank's assessment that the government's wealth can be made less vulnerable to a permanent drop in oil prices if the GPFG [the sovereign fund] is not invested in oil and gas stocks", it added. 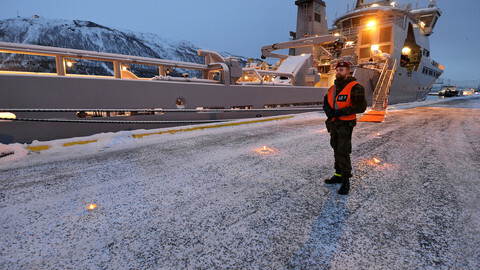 In Tromso, Terje Soeviknes, the minister for petroleum and energy, said the government was still to discuss and react to this warning. He asked his audience to accept projections from the International Energy Agency and others that oil and gas will remain part of the world's energy supply "for several decades". Soeviknes suggested that Norway and others must continue to look without prejudice at how to best meet this demand, including with il and gas, while pursuing a less carbon-dependent economy. Following pressure from Norway, MEPs voted down controversial proposals calling for a ban on the oil business in the Barents sea. The EU is requesting a status of observer at the Arctic Council, a regional forum in which Asian countries are already active. The European Commission appears to have backtracked on earlier plans for a compulsory moratorium on deepwater oil drilling inside the EU, with new proposals set to call for a voluntary ban at member state discretion. 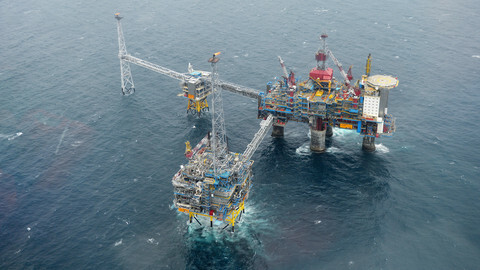 Petroleum and energy minister Terje Soviknes – a member of an anti-tax, anti-EU party – praised Norway's CO2 tax and hoped for European cooperation on carbon capture and storage.